IRAN -- Iran's Fatemiyoun Division, a militia backed by Iran's Islamic Revolutionary Guard Corps (IRGC) and comprised of Shia Afghan recruits, has been exploiting the children of fallen members as part of a recruitment drive. Over the past few months, the militia has posted online dozens of photos of such children taking part in ostentatious ceremonies, commemorating the thousands killed fighting for Tehran's interests in Syria. 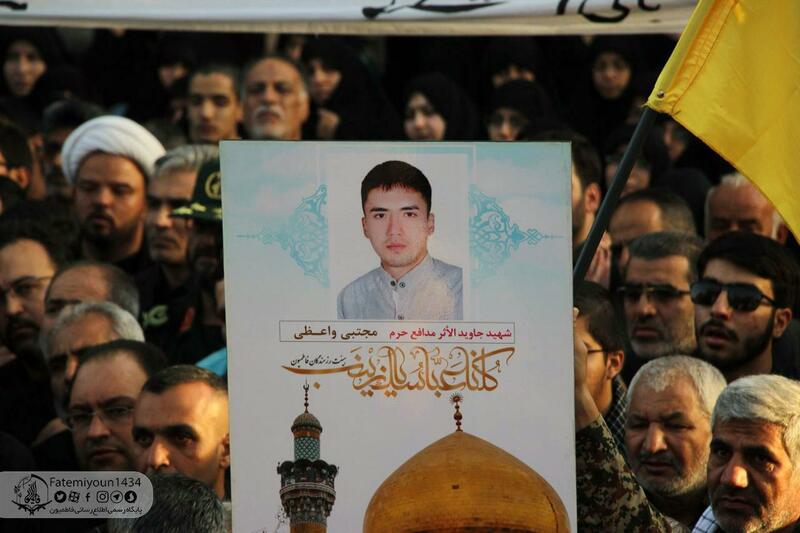 These public displays of mourning for dead Fatemiyoun soldiers are part of a calculated strategy on part of the IRGC and of Iranian leaders. They seek to lure and exploit more Afghans, Pakistanis and other Shia from around the Islamic world to fight for and to advance Tehran's subversive agenda in the region. Hiding behind the facade are Iran's coercive recruitment techniques, which include false promises of money and of Iranian residency permits. Instead, however, IRGC officials often threaten desperate Afghan refugees with deportation to Afghanistan if they refuse to fight. The staged ceremonies also make a public show of Iranian support for those who fight and die in Syria and elsewhere, but IRGC's assistance often stops with Tehran-paid funeral rites as the nation continues to suffer serious economic problems. Such events do make one matter clear: Afghans fighting for Iran are dying in Syria, leaving their children fatherless and without support. What a shame! Instead of fighting ISIS groups in Afghanistan, they are fighting there on behalf of, and for the interests of, a country that has always had ill wishes for for Afghan people. Shame on you ignorant people who consider no value for your own lives or properties! They are taking advantage of you and your families. Alas, for this heedless people! As for those who participate in Syrian war, you are not Afghans. 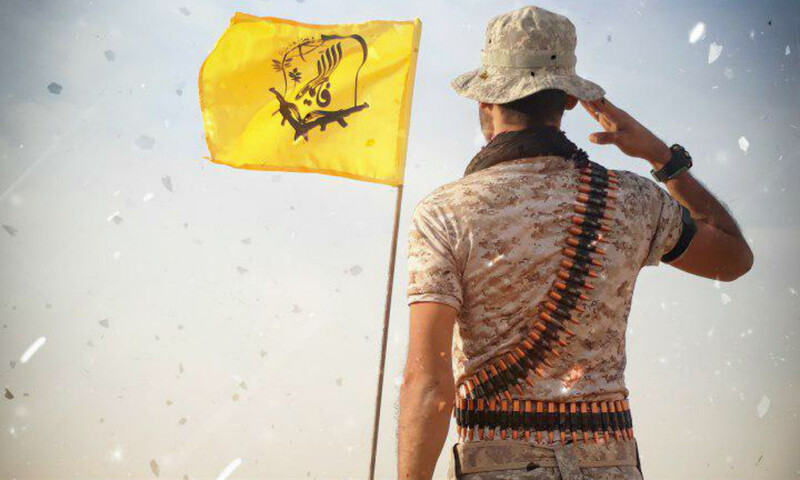 What did ISIS do to you in Dasht-e Barchi? 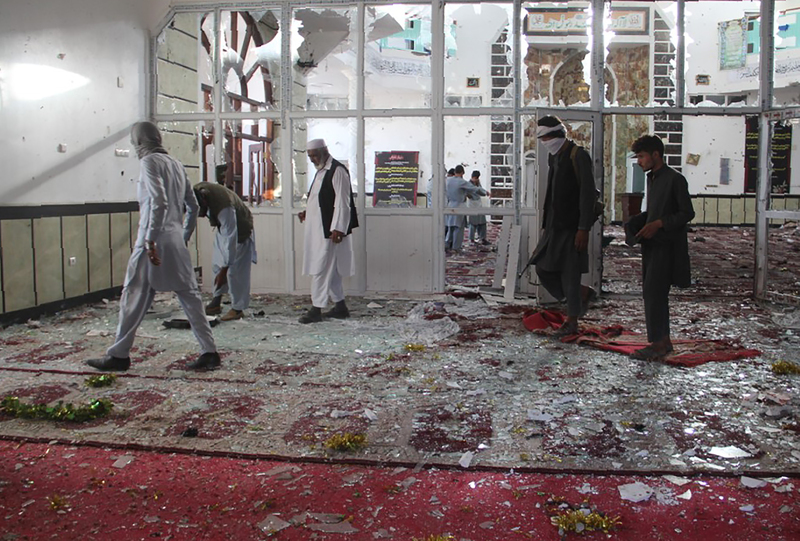 A host of former Afghan officials say Iran is deliberately stoking sectarian tensions in Afghanistan to drive up recruitment in its militias fighting in proxy wars across the region.